They say that school days are the best days of your life, well I never subscribed to that but over the last couple of weeks I have connected with past classmates of mine via FB. This got me thinking about my school days and my childhood back home in Ireland. 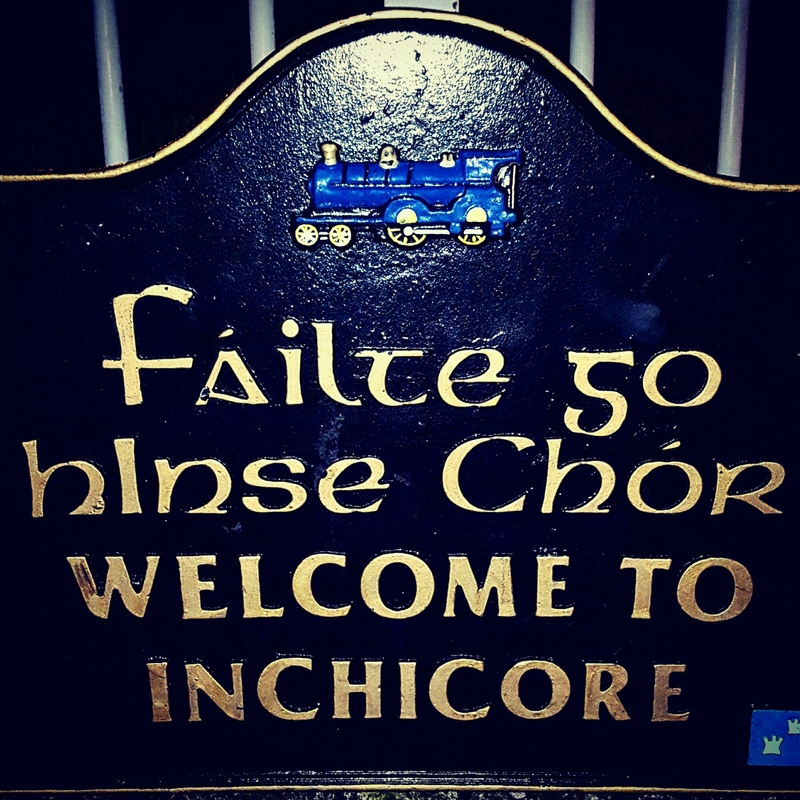 I lived in an area called Inchicore, right beside Kilmainham Gaol, which was at the center of Irish history in 1916. I attended primary (elementary?) 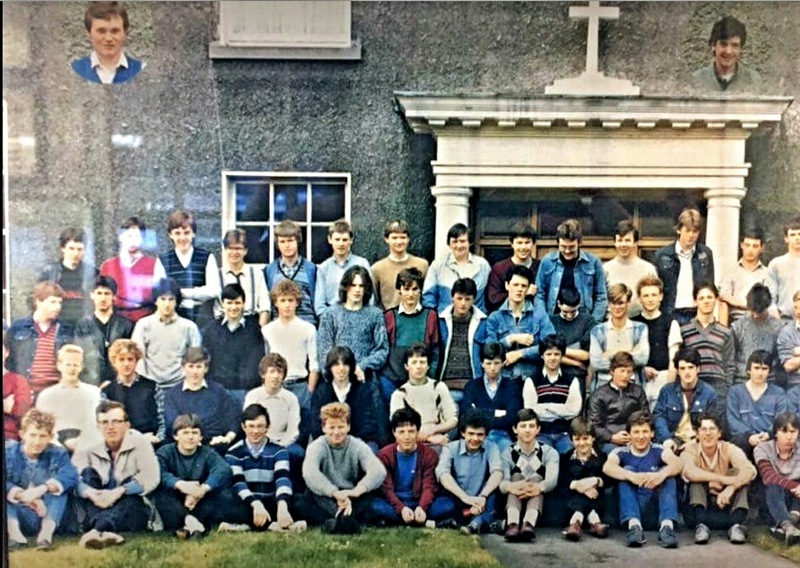 school in St Michael’s CBS, also in Inchicore and across the road from Richmond Park, the the home to St Patrick’s Athletic and McDowells pub, two places I would frequent a lot in my adult life. St Michael’s CBS was also steeped in the history of 1916 and between there and Kilmainham, it’s no wonder I have a huge interest in not only Irish history, but 1916 and the fight for Irish independence. 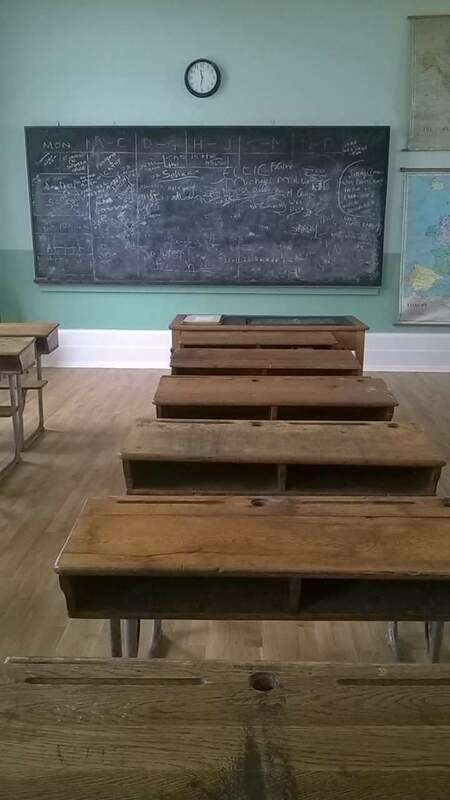 School back then was completely different to the way it is today, teachers didn’t think twice about taking out a leather strap or hurling a duster the length of the classroom at you if you weren’t paying attention. As a young lad my sporting interest was football (soccer) , but I also played hurling and rugby but more times than not I was out with a ball having a kick about with friends and playing matches on the weekends. I was quite small but quick and I really loved playing football and as a little 10 year old I was part of a great team who nearly all attended the same school and lived in the same local area. Now below is a photo of me in the team photo and it was the year I was named player of the year. It was the highlight of career! As I said I have recently connected with some lads I attended secondary (high school) with on FB and this weekend they are meeting up for a few beers back in Dublin. I seen a photo of our class that was taken just before we finished school for good and I have absolutely no memory of the photo ever been taken and it was the first time I ever seen it. It was taken in 1984, before we sat our final exams in June of that year. 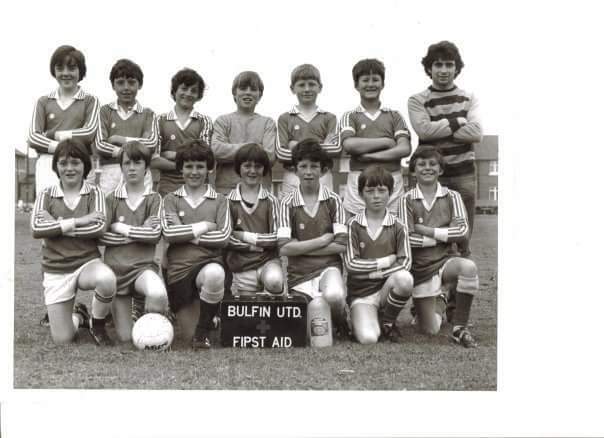 I hope you have enjoyed my brief walk down memory lane and I am delighted I have been able to reconnect with my ex classmates and that I am still in touch with some of the lads in the football team photo nearly 40 years later.